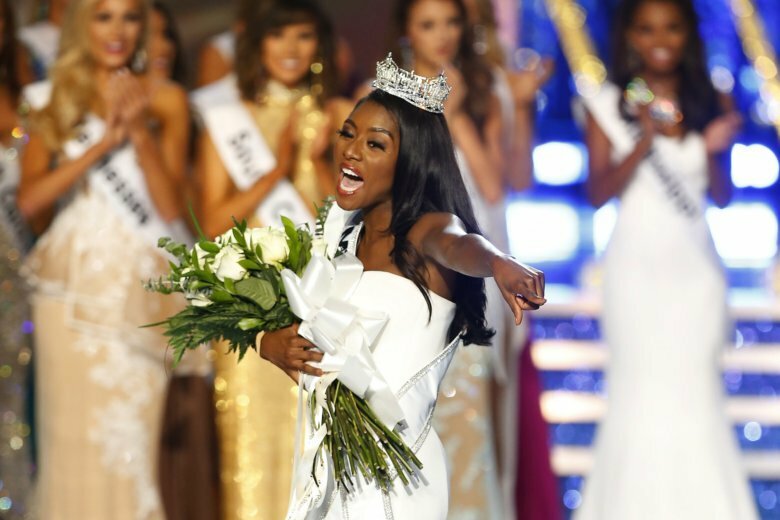 “I hope in being Miss America, that I can be relatable to all,” Savvy Shields tells ABC Radio. Miss Arkansas Savvy Shields bested a field of 52 contestants to win the crown and the title of Miss America 2017. The nationally-televised pageant was held Sunday in Atlantic City. decision that she hopes will save her life.